"He was an expensive loser last week, but is drawn nearer the rail this time and should make no mistake..."
We've reached the semi-final stage of the Steel City Cup on what is a terrific card at Owlerton this evening, and FREEDOM LORD (Trap 3) will hopefully get us off to a flyer in the opening contest at 18:07. He came with a reputation having trialled at Newcastle and displayed striking early pace when an all-the-way winner in A1 company last week. On that evidence he's an Open performer in the making. 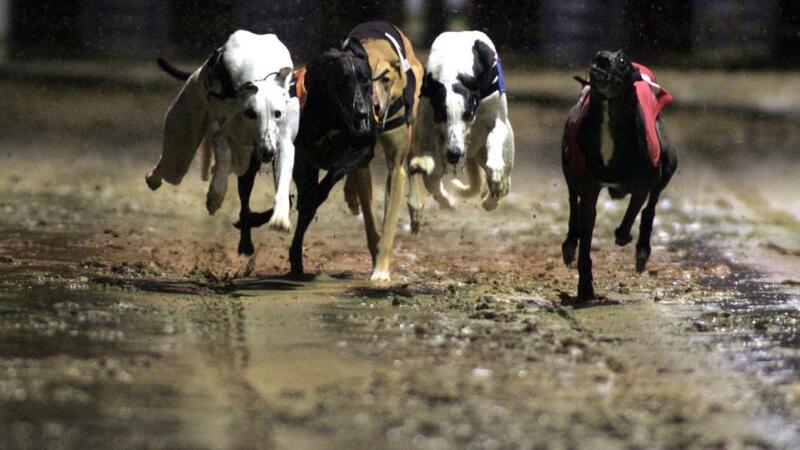 In heat one at 20:24, ROXHOLME JIM's (Trap 5) penultimate 28.65 performance marks him down as the one to beat. He was workmanlike in victory last week, but given he suffered crowding it was still an excellent effort and the return to Trap 5 won't be an issue. Kennelmate ROXHOLME NIDGE (Trap 2) is second favourite in the outright betting and he can boast high-class form at this track. He was an expensive loser last week, but is drawn nearer the rail this time and should make no mistake in the 20:44.